Designated as UNS N06617 or W.Nr. 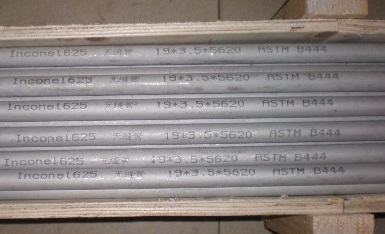 2.4663a, Inconel 617, also known as “Alloy 617”, is a nickel-chromium-cobalt-molybdenum alloy with an exceptional combination of metallurgical stability, strength, and oxidation resistance at high temperatures. Its resistance to oxidation is enhanced by an aluminum addition. 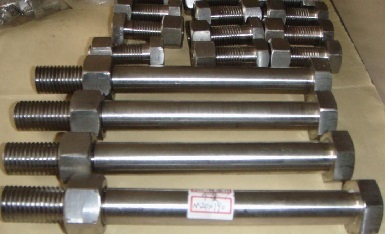 Inconel Alloy 617 also resists a wide range of corrosive aqueous environments. 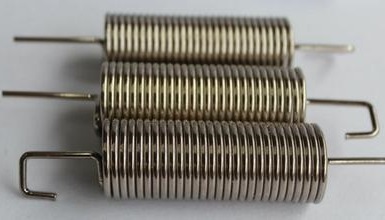 It can be used in gas turbines for combustion cans, ducting, and transition liners; for petrochemical processing piping; for heat-treatment equipment; and in nitric acid production. Inconel 617 also offers attractive properties for piping components of power plants, both fossil-fueled or nuclear. 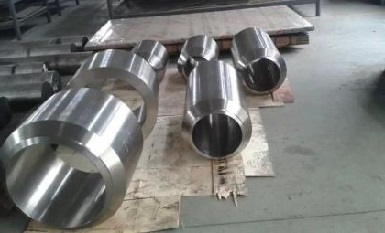 Inconel 617 forged ring connectors, ASTM B564 UNS N06617.